Each one offers a different set of options for a business big and small. For our standard telephone systems, we are partnered with leading suppliers such as Samsung, Talk Talk and BT. Our experience and strong partnerships allow us to offer smaller businesses a great deal for SMEs to help better communicate with your customers. 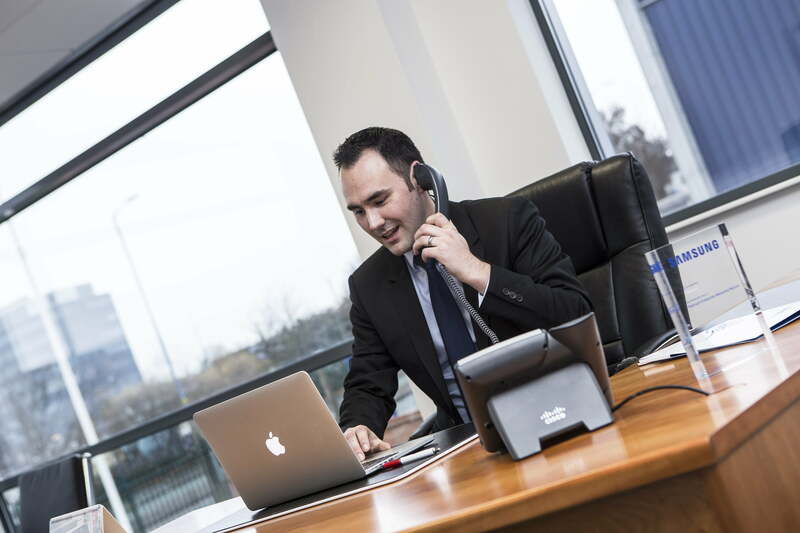 VOIP can offer a number of benefits to a business over traditional analogue and digital lines. They can provide large cost savings to your business no matter the size. 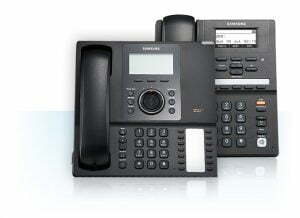 As Accredited Samsung Sales and Support Team we can provide a wide range of different handsets. 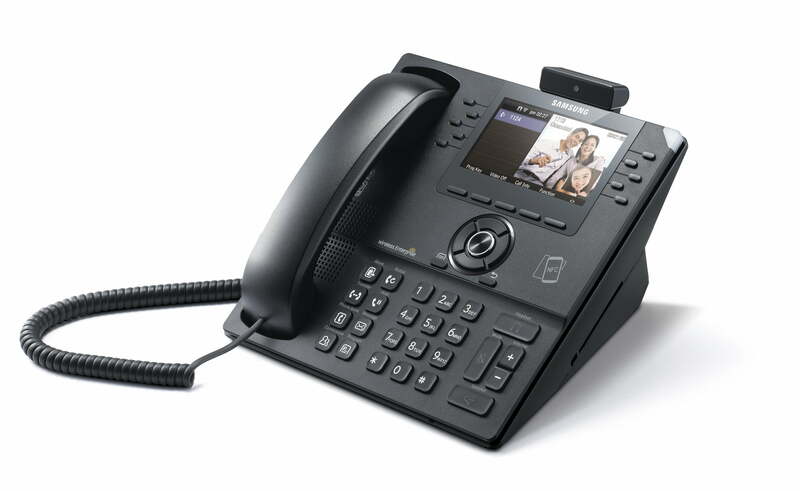 Midshire can also offer Hosted PBX at competitive prices. Our system is operated and maintained by ourselves giving you business the opportunity to sped more time on what matter most your customers. Similar to our Hosted solution, Midshire offer cloud phone systems as well, which provide direct соѕt savings and inсrеаѕеd рrоduсtivitу.